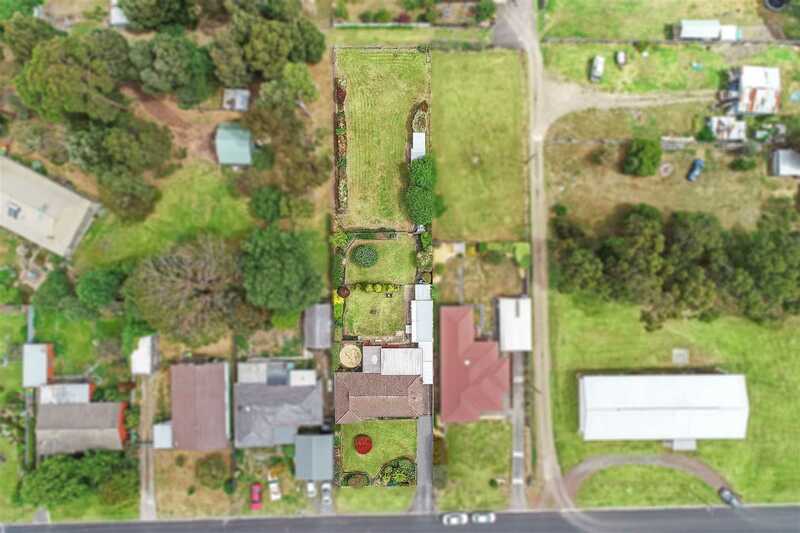 Located centrally in Timboon is this Solid Brick home on a large block(1675m2) with rear lane access. 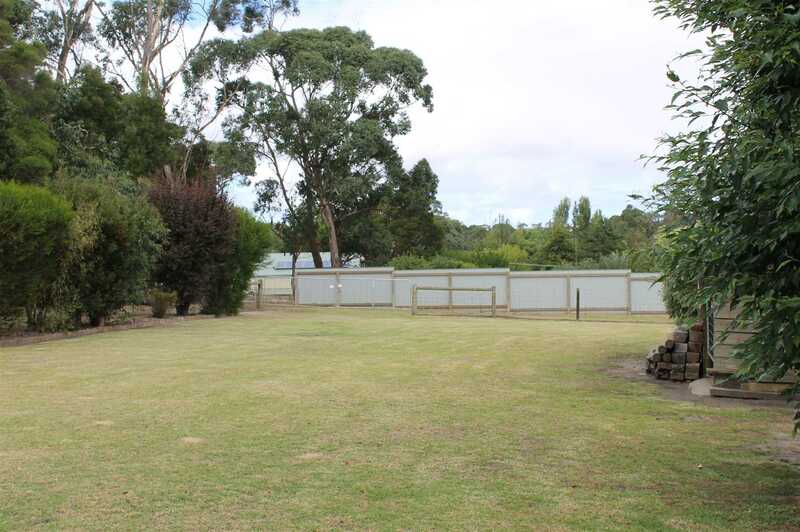 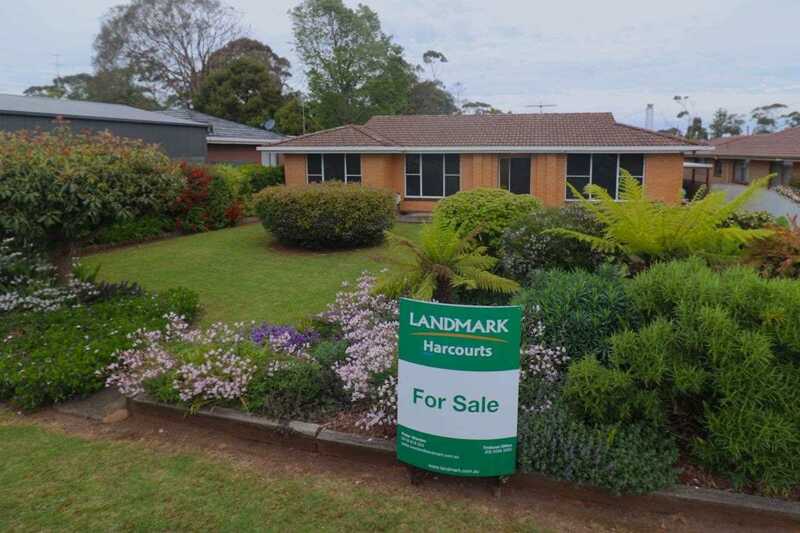 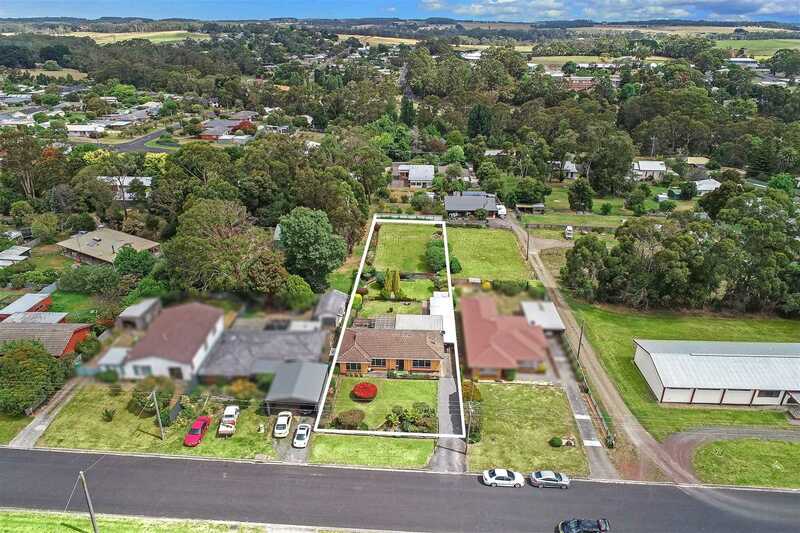 Externally the property is presented with a lot of love and pride with beautifully manicured lawns and gardens, ample shedding and of course it is hard to go past the added benefit of the rear lane access to the rear of the property, ideal for anyone with extra cars, boat or caravan. 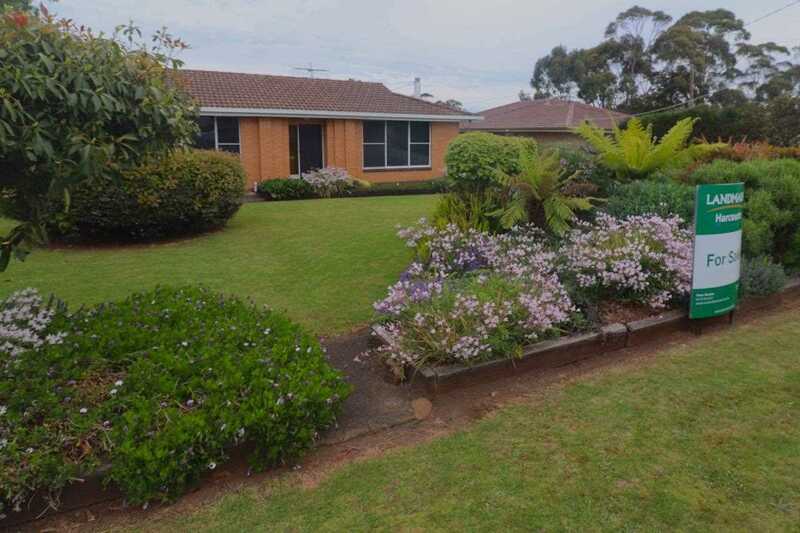 Internally the home comprises of 3 bedrooms, 2 x living areas, open plan kitchen/Dining area, renovated bathroom and a large undercover outdoor entertaining area. 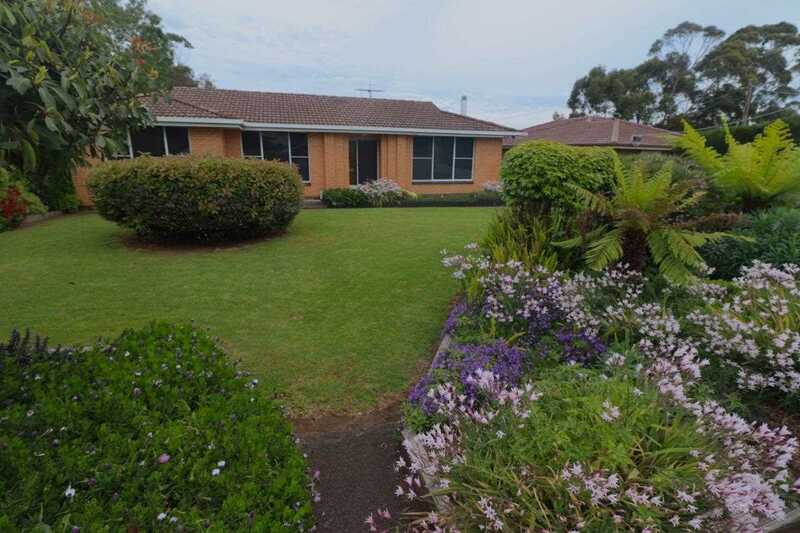 This is a quality home in a wonderful part of town, just move in and enjoy.